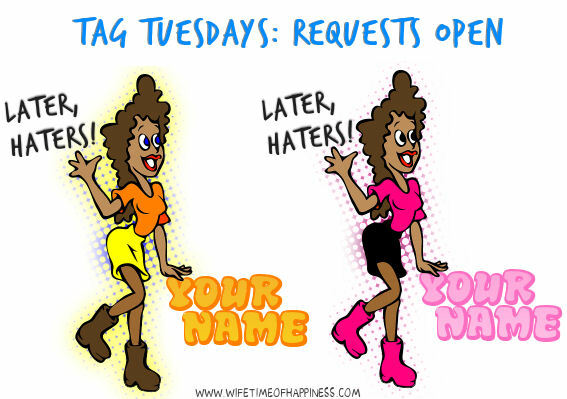 Welcome to Tag Tuesday! Come on in and grab your personalized Later, Haters name tag! 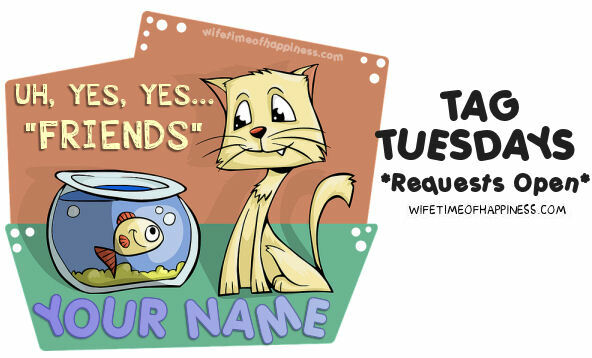 This entry was posted in Tag Tuesdays and tagged august tag tuesdays, later haters, later haters personalized tag, later haters tag, Paint Shop Pro Tag Offers, Paint Shop Pro Tags, personalized name, Tag Tuesdays, tags on paint shop pro.